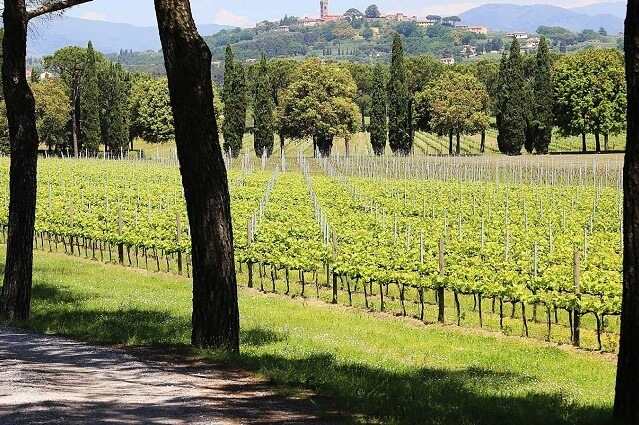 A day discovering two gems in Tuscany among the Leaning Tower in Pisa and the unique city walls of the pearl of Tuscany Lucca, of course without missing to taste its wines and its local products! 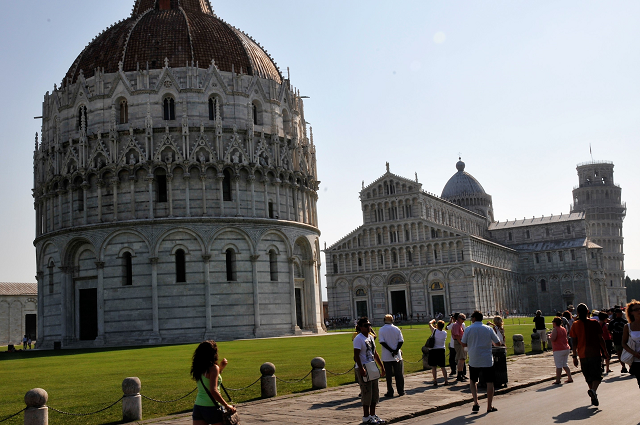 First, we will drive to Pisa, that according to the legend, was founded by some mythical Trojan refugees from the homonymous Greek city of Pisa. 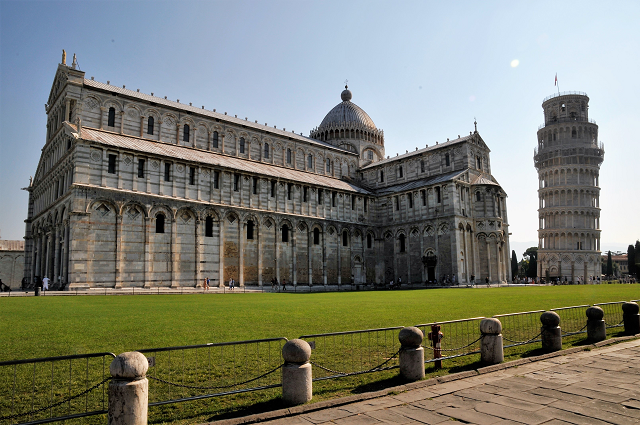 Once there, we will enjoy the famous Piazza del Duomo, called Piazza dei Miracoli, with the Cathedral, built in white and colored marble between 1063 and 1118. 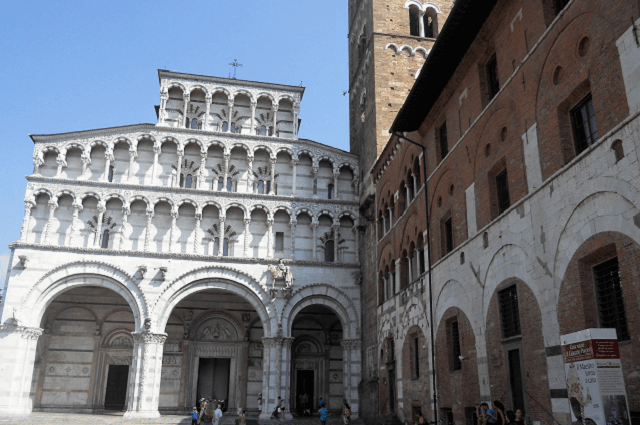 This monument preserves the bronze door of San Ranieri and the pulpit by Giovanni Pisano. 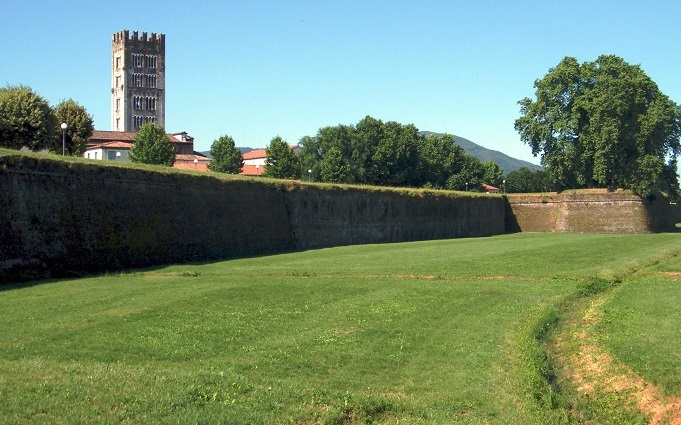 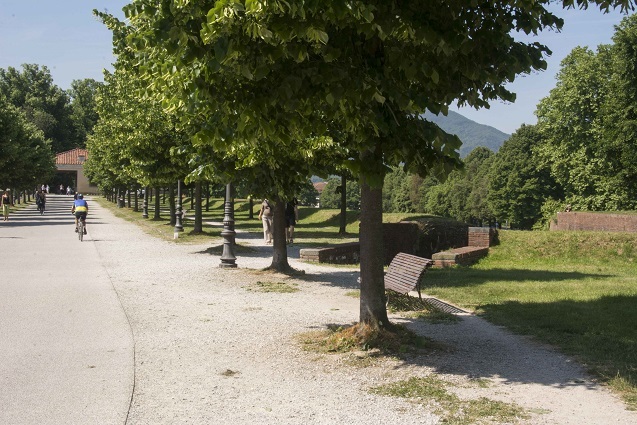 After this experience, we will move to Lucca, known as the “pearl of Tuscany” and the only city in Italy surrounded by the ancient impressive Renaissance walls completely intact and still well preserved. 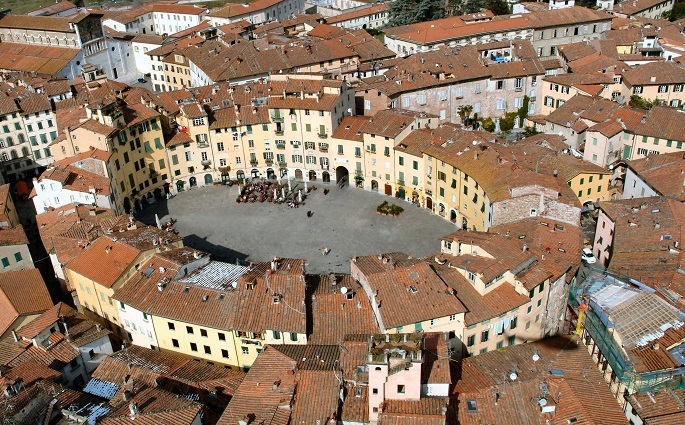 We will discover its defensive system, visiting the famous city walls and we will drive inside the town through its narrow streets and small piazzas, stopping, of course to see the main spots in the historical center, like the Amphitheater, the Cathedral,.. We can’t miss a short pit-stop to taste the very best Italian Focaccia, and why not a little shopping.